The immediately-stated reason for the name-correction is to insure conformity to what God has commanded. Beyond that, it is commonly understood that the correction is an effort to place greater emphasis on the fact that the church name includes the name of Jesus Christ. 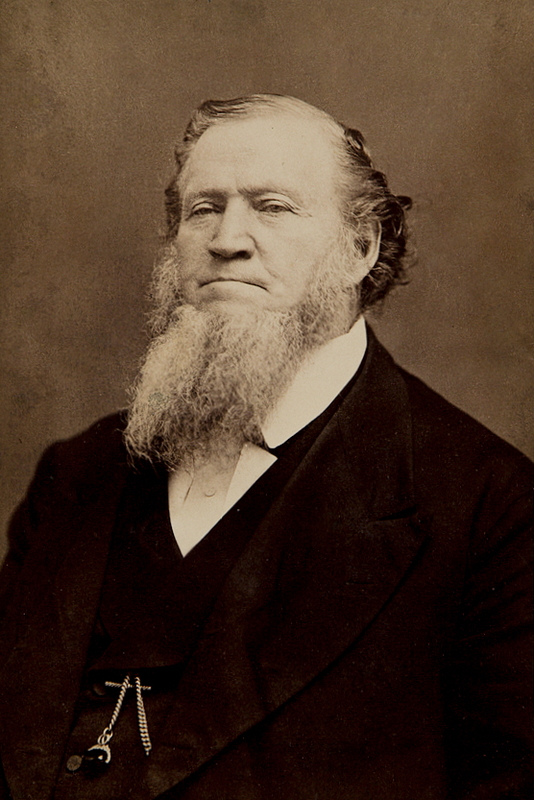 For Brigham Young, Jesus Christ wasn’t really the issue. It didn’t matter to him if a person professed “the account that is given of the Savior and his Father in the Bible” (e.g., to confess that Jesus Christ is Lord to the glory of God the Father – Philippians 2:11). Acknowledging (confessing) Jesus Christ even “until doomsday” was worthless (according to the prophet) unless it was accompanied by a parallel confession that Joseph Smith was sent by God. Not only was such a profession of belief in Christ worthless, it identified the professor as an “Antichrist” (one who is “against Christ” or in opposition to Him). For Brigham Young (and the LDS Church at large) confessing Christ isn’t nearly enough. Confessing Joseph Smith as a prophet of God is the key to gaining eternal life. I understand that the Jesus of Mormonism is a different Jesus than He who is revealed in the Bible. I understand, then, that Brigham Young, Cecil Samuelson, and others are saying that a Christian confession of Jesus is a confession of a different Jesus and so is ineffective, rendering the confessors “unbelievers.” I understand that the LDS Church believes the unique doctrines of the “restoration” are necessary to achieving the eternal life Mormonism offers, so not accepting Joseph Smith is the same as not accepting these necessary doctrines (and the ordinances that go along with them). 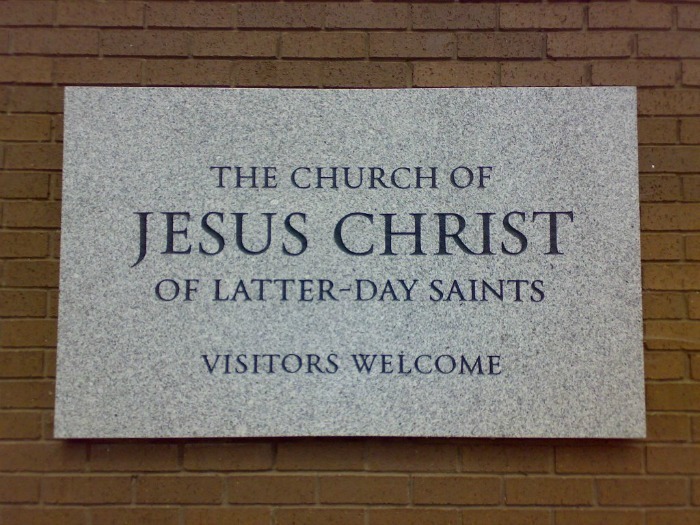 What I don’t understand is the Church’s public emphasis on Jesus Christ while minimizing Joseph Smith when, clearly, Jesus Christ alone is insufficient. In truth, The Church of Jesus Christ of Latter-day Saints rests squarely on the shoulders of Joseph Smith. “Noting that this year is the 200th anniversary of the birth of Joseph Smith, one of the media asked President Hinckley why he thinks Joseph Smith’s teachings and messages are still so important.